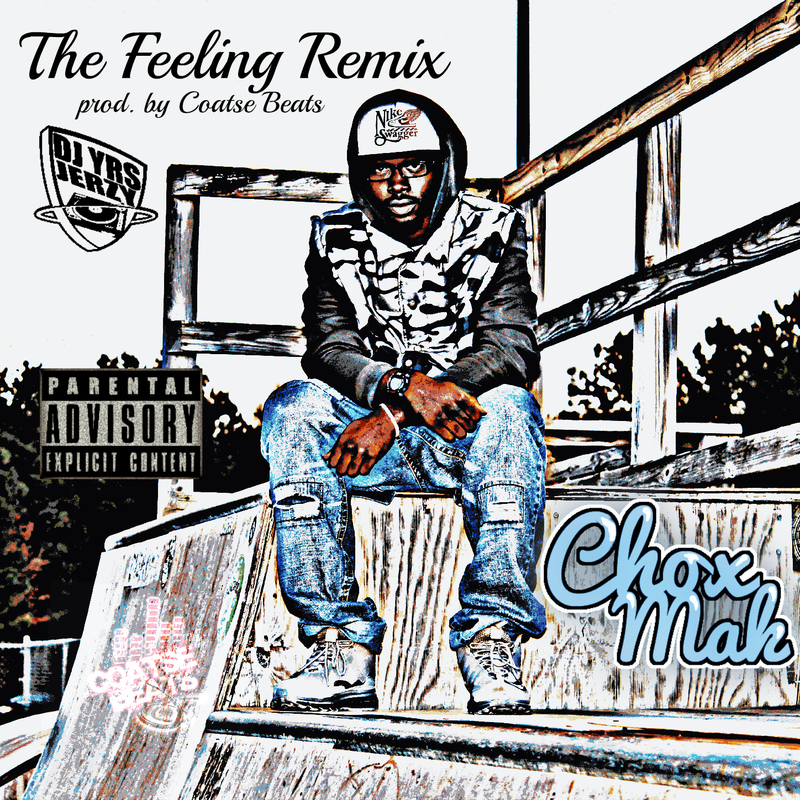 DJ YRS Jerzy and Chox Mak consistency is just what the music industry needs and they are not letting ANYBODY rest!! 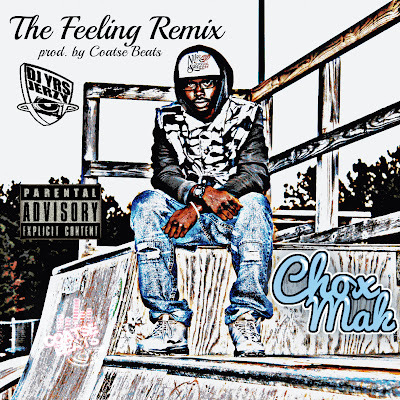 DJ YRS Jerzy teams up with Chox-Mak who hails from Jacksonville, North Carolina for their new hit single 'The Feeling (Remix)'. With it only being January 3, this is definitely one of the many tracks that they're planning on dropping this year. How many tracks do you reckon both DJ YRS Jerzy and Chox-Mak will release this year?